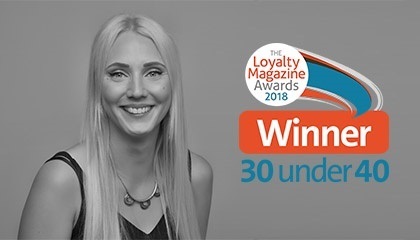 After several hundred applications in Loyalty Magazines 30 under 40 category, it was announced last week that TLC Marketing’s very own Steph Pearson is a winner. The Loyalty Magazine Awards recognises the very best loyalty schemes across the globe and awards only the most engaging, innovative programmes that add real value to customers lives. 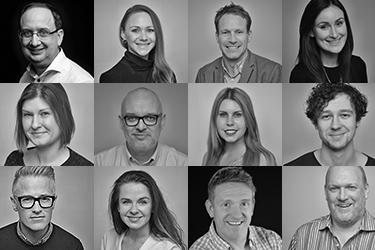 In its first year, the 30 under 40 award recognises individuals who live and breathe loyalty in their day-to-day roles – those who are reinventing the loyalty space and who are continuously on the lookout for fresh ideas to appeal to consumers. Steph has been at TLC Marketing for almost three years and manages four loyalty programmes under TLC Pure Loyalty including Pallas Food’s Relish Rewards and The Gaelic Athletic Association’s (GAA) GRMA loyalty scheme. The GAA programme is up for ‘Best New Loyalty Launch of the Year’ at this year’s Loyalty Magazine Awards and last year, Pallas took home the highly commended award in ‘Best B2B Loyalty Programme’ as well as two gold IPM trophies. All winners have been invited to collect their awards at the Loyalty Magazine Awards ceremony at The Pavilion, The Tower of London on June 19th and all 30 under 40 winners will feature in the Loyalty Magazine Winners edition.